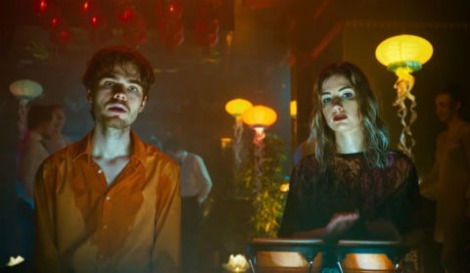 After releasing their debut album “Spanish Disco” in 2015, the rise of Austrian duo LEYYA (Sophie Lindinger and Marco Kleebauer) has been astronomical. Touring through Europe, playing the big festival stages and seeing their hit single ‘Superego’ being played on radios, TVs and movie theatres – as well as racking up more than 2 million plays on Spotify and over 400,000 views on Youtube – they have garnered widespread critical acclaim as well as commercial success. Take a look at the video for “Zoo”.